The Faculty of Law is pleased to share that Professor Andrea K. Bjorklund has been elected a vice-president of the governing Executive Council of the American Society of International Law (ASIL) at the organization’s 113th annual meeting in Washington D.C. on March 27. Upon sharing the news, the ASIL highlighted Professor Bjorklund’s active involvement in the leadership of the ASIL dating back a number of years. Professor Bjorklund is a full professor and the L. Yves Fortier Chair in International Arbitration and International Commercial Law at McGill University Faculty of Law. In 2017, she was named one of McGill’s Norton Rose Fulbright Scholars in International Arbitration and International Commercial Law. In winter 2018, she was a Plumer Fellow at St. Anne’s College and a Visiting Fellow in the Law Faculty, University of Oxford. In addition to serving as an adviser to the American Law Institute’s project on restating the U.S. law of international commercial arbitration, she is a member of the Advisory Board of the Investment Treaty Forum of the British Institute for International and Comparative Law. Professor Bjorklund was the inaugural ICSID Scholar-in-Residence for 2014-2015 and was editor-in-chief of the Yearbook on International Investment Law and Policy (OUP) from 2012 to 2015. She sits on the panel of arbitrators of the AAA’s International Centre for Dispute Resolution and on the roster of NAFTA Chapter 19 arbitrators. Professor Bjorklund has published extensively in the areas investment law and dispute resolution, as well as transnational contracts. 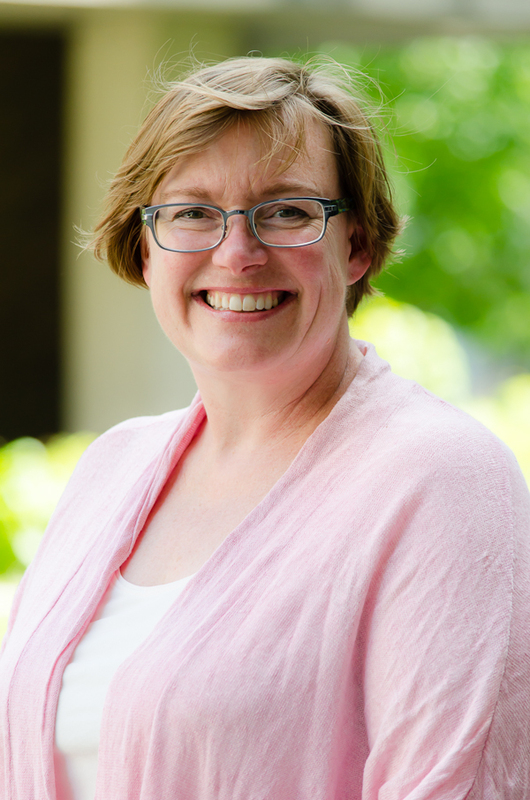 As of July 1, 2019, she will begin a three-year term as Associate Dean (graduate studies) at the Faculty of law. The ASIL is a nonprofit, nonpartisan, educational membership organization founded in 1906 and chartered by the United States’ Congress in 1950. The ASIL's nearly 4,000 members from more than 100 nations include attorneys, academics, corporate counsel, judges, representatives of governments and non-governmental organizations, international civil servants, students, and others interested in international law. Through its events, publications, information resources, research initiatives, and educational programs, ASIL advances international law scholarship and education for international law professionals as well as for broader policymaking audiences and the public.